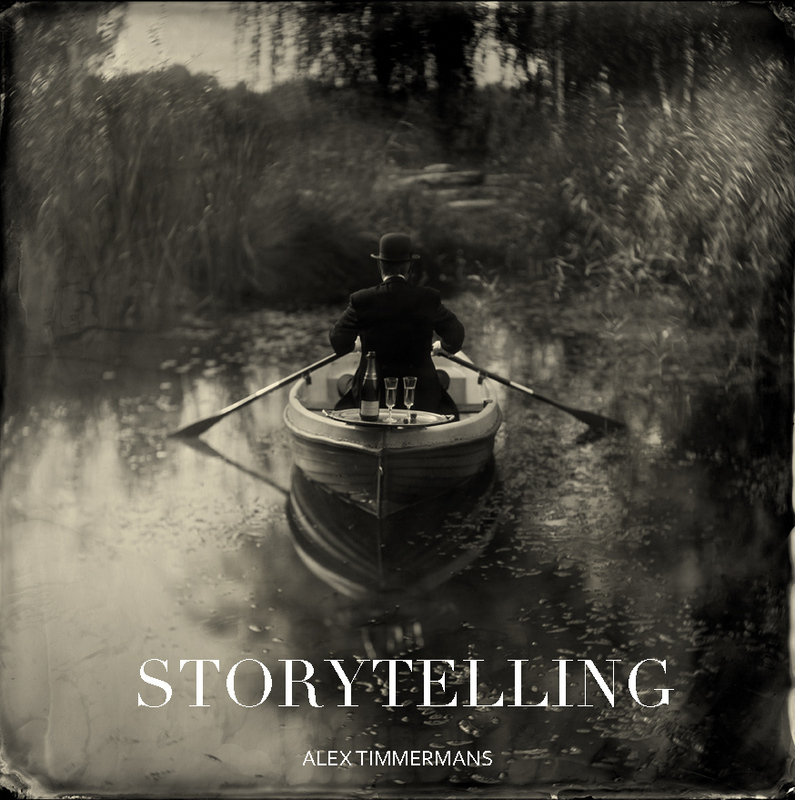 Alex Timmermans’s enchanting Collodion photographs immortalize the magic of the 160 year old Wet Plate Process. The photographs in this volume, are part of his Storytelling series and printed at its original plate size, 26,5 x 26,5 cm. Accompanied by text in four languages: Dutch, English, French and Spanish. The Limited Edition also includes a print from the Storytelling series of your own personal choice. Printed at its original size, signed and accompanied with an original certificate of authentication and packed in a laser cut, numbered, wooden box. Limited edition number is 25. Please note that “Tea Time” is sold out so not available anymore for this limited edition. Book “Storytelling” SOLD OUT !! !